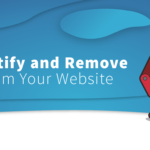 Whether you’ve just started using WordPress or have been an avid user for years, it’s likely that you regularly come up with specific questions on how to fix or improve your website or blog. In this post, I’ll detail my top five favorite sources for finding WordPress help. Not only does this site hold the core software and free themes and plugins, it’s also my first stop whenever I have a WordPress related question. Having used this software since 2005, the reason I go here first (instead of Google) is mostly out of habit, but it’s also the first resource I recommend to others, especially new users. 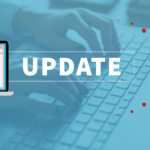 Many times people new to the platform aren’t intimately familiar with WordPress terms or abbreviations, so searching Google doesn’t return results specific enough for them to take action. 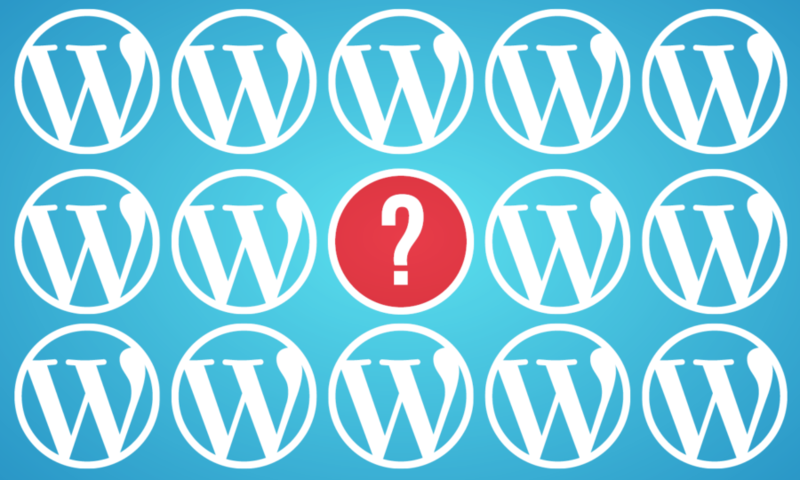 Luckily there are several areas on WordPress.org to get help and find answers to your questions. The support forums are one of the best places to start. Simply type your question and you’ll be presented with a list of results. I’ve not only learned so much by asking questions here, but also by browsing through the forums to see what other people have asked and the answers and advice they’ve received. 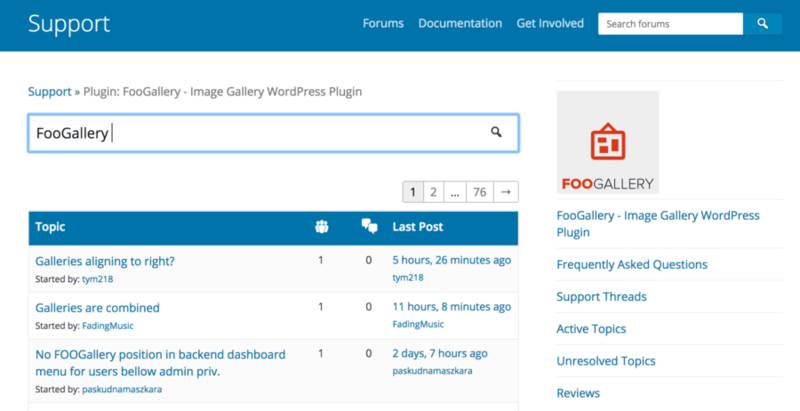 As a bonus, the support forums are one of the easiest ways for non-developers to contribute to WordPress. Simply browse the unresolved topics area and start answering what you can. 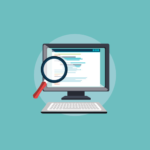 Normally, I’d put documentation as a first step in getting software help, but when you’re not familiar with WordPress or web building terms, it can be tough to find what you need right away. f you are already familiar, the documentation area holds a wealth of information. The “Codex,” as it’s called, encompasses everything from how to start with WordPress to developing themes, plugins and more. Even if you’re not ready to dive into each section just yet, it offers a visually organized way to see all the knowledge available to you. It’s likely that you’re using any number of the 51,000+ free plugins on your WordPress site. If so, then you know that sometimes plugins don’t behave as expected or might conflict with another plugin. Luckily, each plugin has a dedicated support forum where you can easily ask questions or report issues directly with the plugin developer. The same dedicated support option is also available for any of the thousands of free themes. Whether you’re trying to figure out how to make the theme look like it does in the demo, or you’re getting stuck creating a child theme, the theme support area is a useful option. 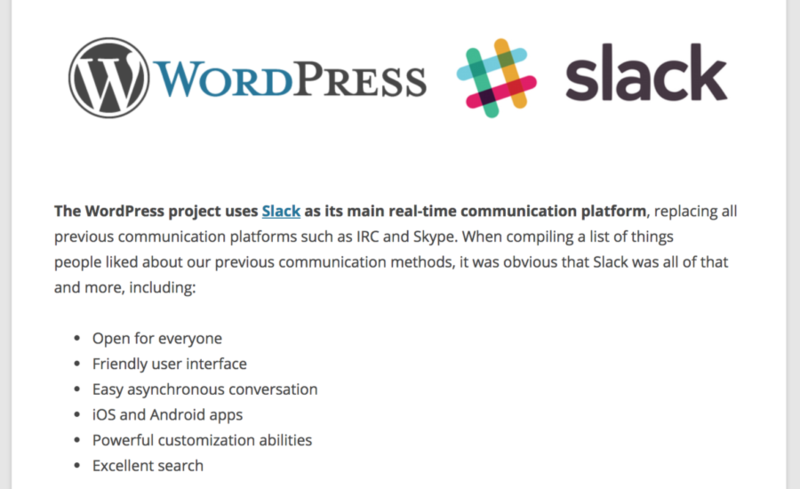 WordPress.org also offers free access to the communication tool, Slack. This tool offers many channels dedicated to specific WordPress subject areas where you can chat in real-time with other WordPress community members. It’s a great option for quick answers to your questions. Facebook has become an integral part of our lives and many of us are logged in all day, every day. 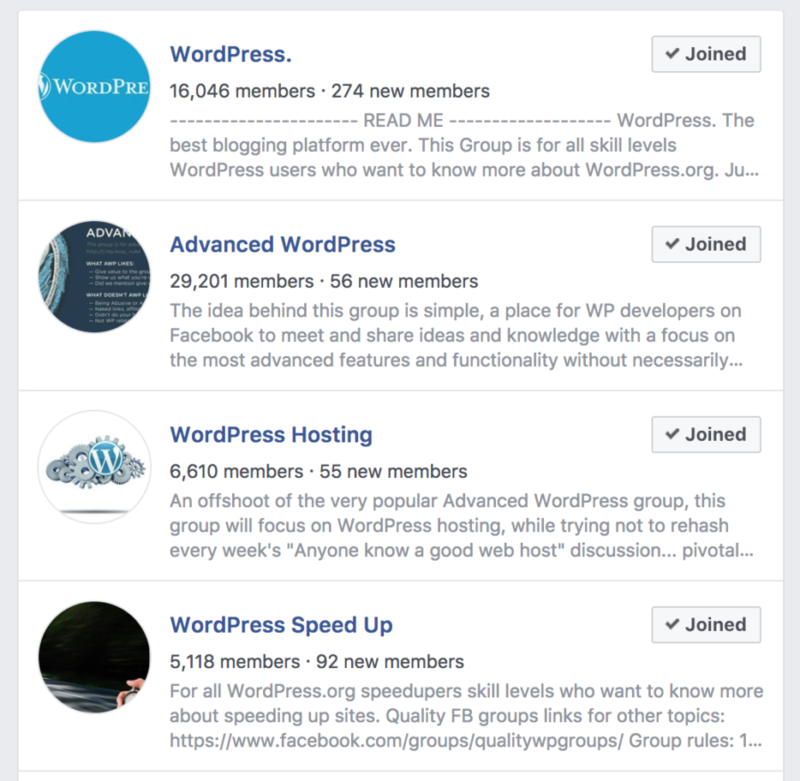 There are dozens of Facebook Groups dedicated to many different subjects surrounding WordPress. What I love about these groups are the simple notifications that make it easy to see when someone has responded or mentioned you in a post. Not only that, but there are productive and useful conversations going on in many of these groups regarding the future of the project as well. Since the beginning of WordPress in 2003, there have been people writing about how to do different things with WordPress, and that has continued to this day. With all the tutorial sites dedicated to WordPress, it’s sometimes hard to sift through them all, but there are a few that have continuously provided helpful tutorial content. Here are a few of my “go-to” tutorial sites for WordPress. Online WordPress help resources are great, but there’s a lot to be said for talking to people in person about the software. Not only can you learn from each other, but you can get hands on when describing an issue you’re facing and show the problem right away. Attending, speaking and sponsoring in-person events is not just what I do for a living, it’s also my passion. I highly recommend joining a WordPress Meetup group in your town or attending one of the many WordCamp events happening each week. And last but certainly not least, the almighty Google. The trick with finding WordPress help from a Google search is to get as specific as you can with your question. Even if you don’t know the exact phrase or terms, you’re still likely to be able to drill-down to find the answer you’re seeking. 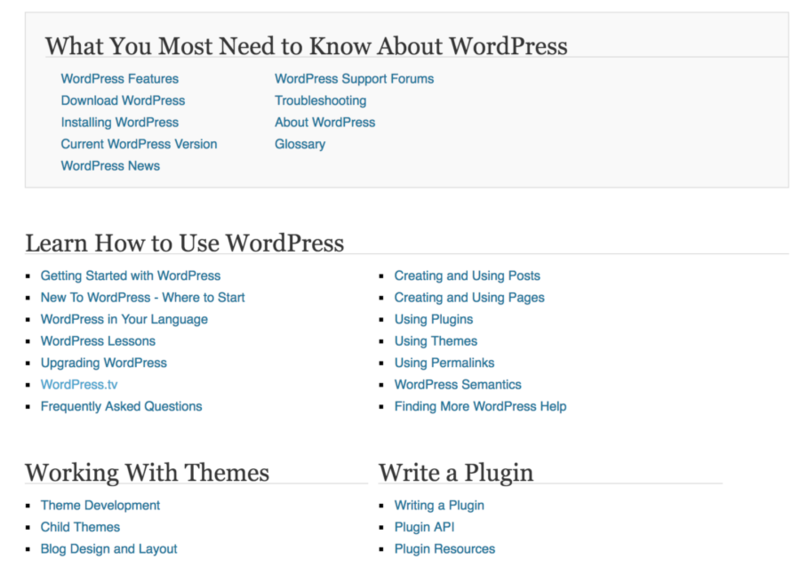 When looking for WordPress help, you’re sure to find it by exploring these five places. 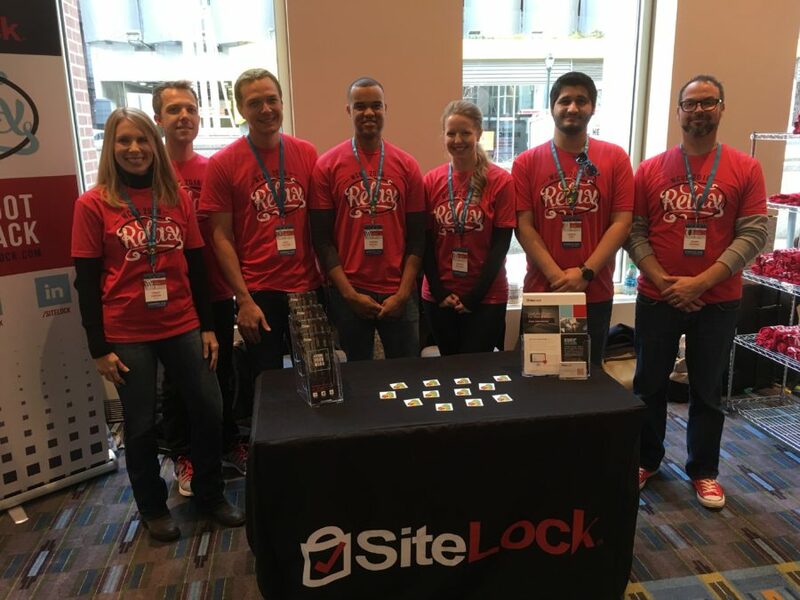 And if your search happens to be for “How to secure my WordPress website”, I’ll save you the time be linking to all the security answers your website needs. 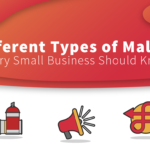 What Kind of WordPress Are You?